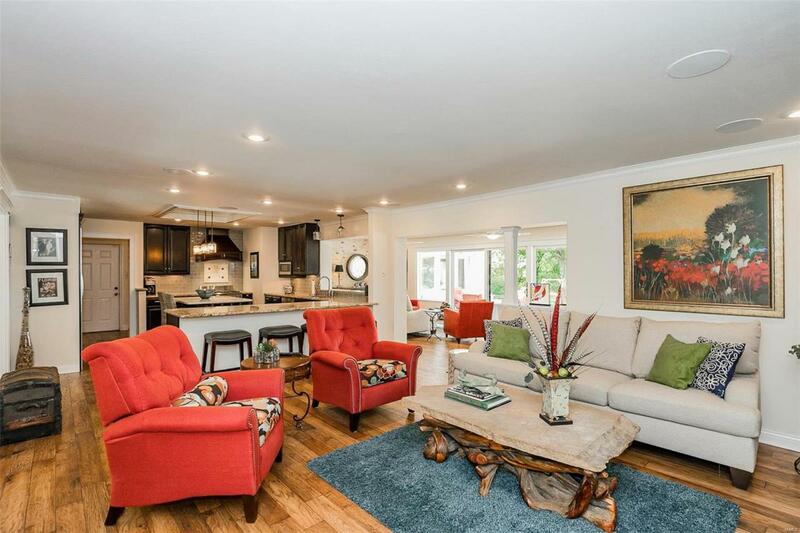 Renovated to Perfection, the sophisticated updates to this classic, 4 Bdrm, 3 Bath Ranch showcases an elegant Open, Flowing Floor Plan along w/many Hand-tailored Details! 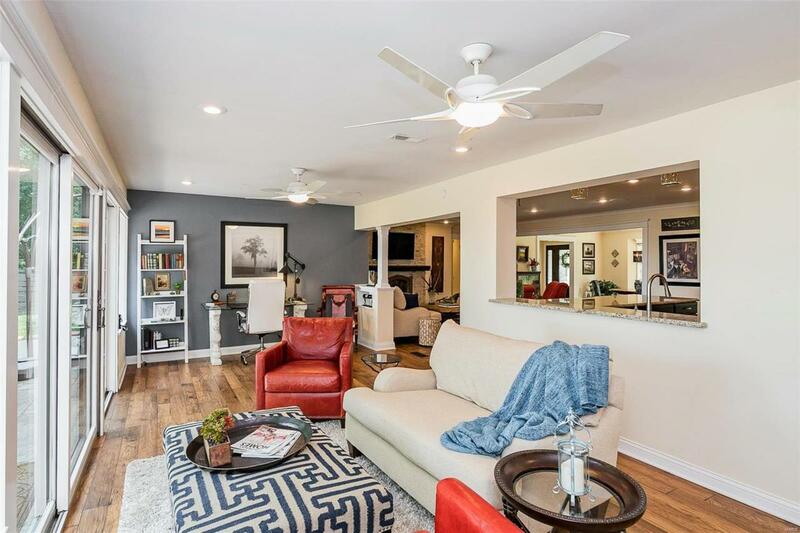 Enter into a sweeping view of Main Living Area boasting newer Hickory Plank flooring, Custom Lighting, Lg Picture Windows with Remote Shades, Stone Fp, Custom Stone dcor touches & Main Fl Laundry! You will love the "Well-Appointed Chefs Delight Kitchen with Tall Cabinetry, Granite, Glass Tile Backsplash, Stainless Appl, Island, & Lg Bar with seating! Make note of the Wine Center with Glass, Granite, & Frig! 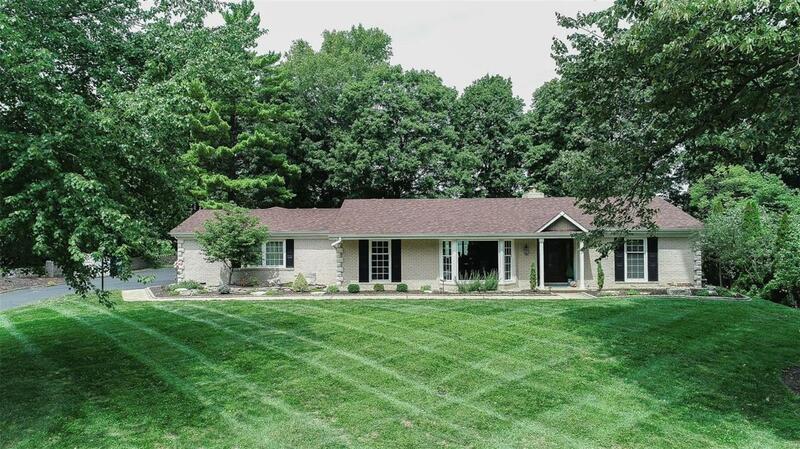 Mstr Bed Ste w/ Lux Spa Bath, Walk-in Closet & Fireplace plus serene outdoor views! The "Pices de Rsistance" is the 4 Season Sun Rm w/amazing Scenic Vistas overlooking the Valley farmland! 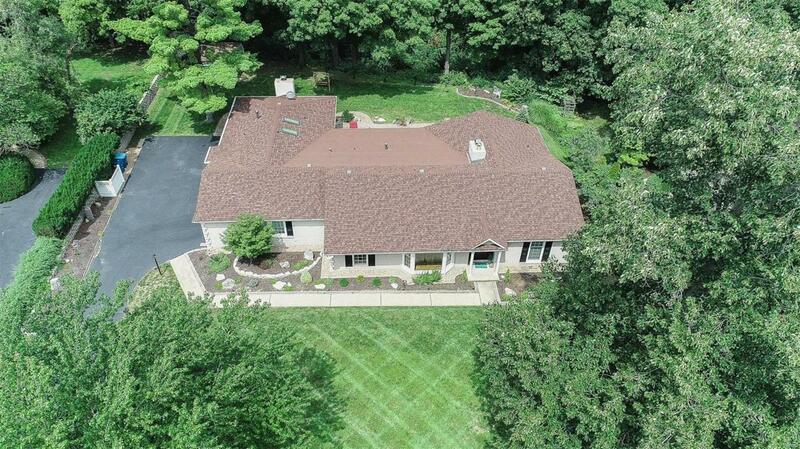 The 1+ Acre grounds are nothing short of Stunning, w/Picturesque Views..For additional storage space pull down ladder to attic.Below the address.Between Map and For Sale Sign, Click on the Purple House for Aerial Drone Tour.